Players born in 2003 and older that wish to play for an Islanders team in the spring of 2017 are invited to attend Player Placement Day. These players must attend the Player Placement days listed below. Tryouts for 2017 Islanders Fall teams will be held in May or June. Please see the the FAQs and 2017 Competitive Tryouts post for details about other age groups and the ASC Competitive program. Tryouts & Team Placements for the 2017 Alameda Islander Competitive soccer season will be held at Hornet Field (map) beginning in January. Mark your calendar and refer to the following Age Chart to determine which age group your daughter or son will be in for the 2017 season and the times they should attend. 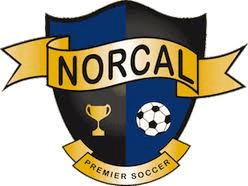 NorCal Soccer has mandated specific tryout date windows by birth year. We have tried to take into consideration other sports conflicts while adhering to the new mandate. Tryouts will be run by Lee Dunne, the Challenger Sport professional training staff, and ASC coaches. Players are expected to attend both days. Players born in 2003 and older that wish to play for an Islanders team in the spring of 2017 will be invited to attend a Player Placement Day. Dates, times, and additional information regarding Player Placement Day are posted here. Players must register for Tryouts. Register NOW on Team Snap. For tryouts players should not wear their team uniforms, or any t-shirt that relates to a specific group, organization, or local team. Kids should wear a plain white t-shirt and dress appropriate for soccer and the weather. If a player wears a team jersey or t-shirt they will be asked to change. This is so our tryouts are a fair opportunity for all kids trying out. If possible, they should also bring a soccer ball. 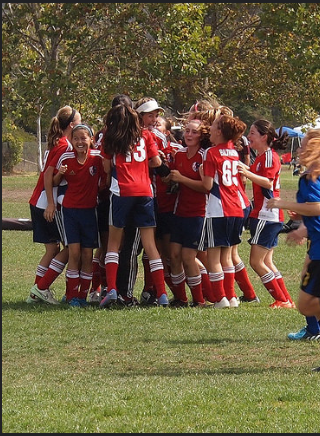 For Frequently Asked Questions about Competitive Soccer please click here. Tryouts for those born 1998 – 2002 are scheduled for 2/20 & 2/21 at Rittler Park (map). Register NOW for tryouts on Sportability. Also bring water and, if possible, a soccer ball. Finally, do not wear their team uniforms, or any t-shirt that relates to a specific group, organization, or local team. Kids should wear a plain t-shirt and dress appropriate for soccer and the weather. As we get closer to the kickoff of the 2016 Islanders Competitive season I wanted to provide those interested with a list of coaches for both the girls and boys teams as it stands today. Special thanks to these coaches for stepping up to volunteer. It is a huge commitment and certainly does not go unnoticed by the Islanders Community. As you will see below, based on tryouts registration numbers, there may be opportunities to form multiple teams within a particular age group. If you have an interest in coaching, assisting, or becoming a team manager please let me know. Email me at compcoordinator@alamedasoccer.org. ASC will be offering pre-tryout training sessions on January 16th & 17th for players interested in trying out for the ASC Islanders Competitive program (tryouts are on 1/23 & 1/24). These training sessions are designed to help get the kids back into the swing of things and introduce them to some of new players within their revised age brackets. It will also give the families an opportunity to speak with members of the ASC competitive committee. Pre-training tryout sessions will be held at Rittler Park in Alameda. Mark your calendar and refer to the following Age Chart to determine which age group your son or daughter will be in for the pre-tryout training and the times they should attend. Registration is not necessary for the training. Sessions will be run by Challenger Sports Professional training staff, and Lee Dunne, Director of Coaching. Tryouts for the 2016 Alameda Islander Competitive soccer season will be held at Rittler Park on January 23rd and 24th. Please note that boys and girls with birth dates prior to 2003 will have tryouts on February 20th and 21st after the high school season ends. Mark your calendar and refer to the 2016 Tryout Registration page to determine which age group your son or daughter will be in for the 2016 season and the times they should attend and how to register. Tryouts will be run by Lee Dunne, the Challenger Sport professional training staff, and ASC coaches. 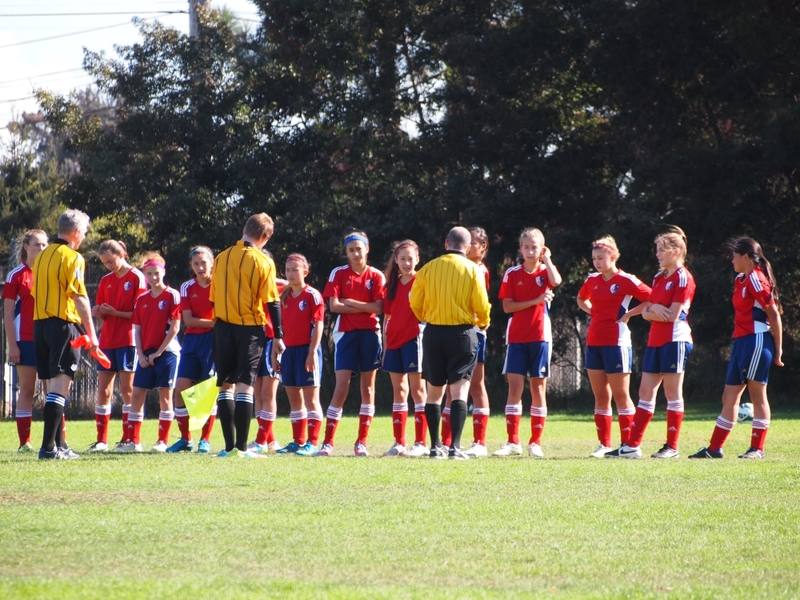 U14g red go undefeated in the “Santa Cruz Classic” tournament. 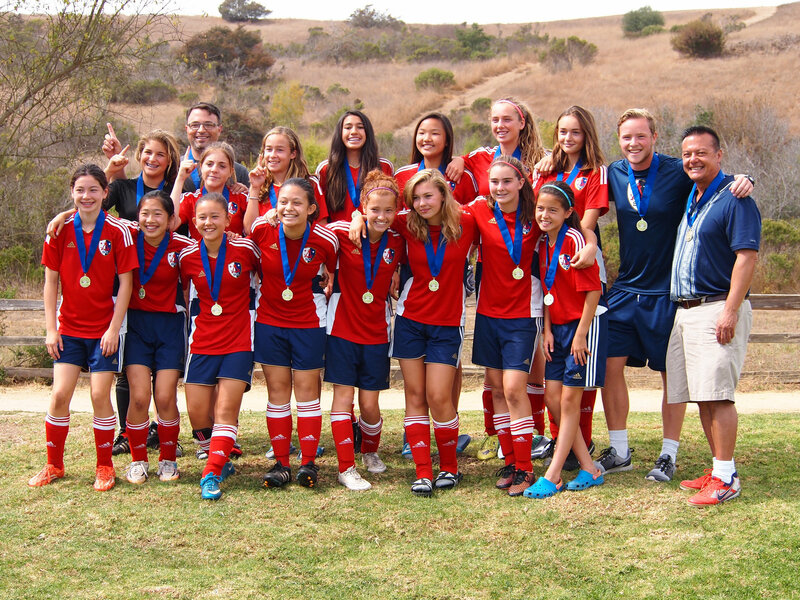 I would like to congratulate the U14g Red team for their outstanding weekend winning the Santa Cruz Classic in a very exciting final game. Down 0-2 in the first half the lady Islanders fought back, and with under 2 minutes left tied the game at 2-2. Due to tournament time constraints the game went directly to Pk’s to decide the winner. With an unbeatable combination of accurate shooting and goalie that blocked 3 shots, they went on to win and finish undefeated. U14g looking great in our new uniforms! 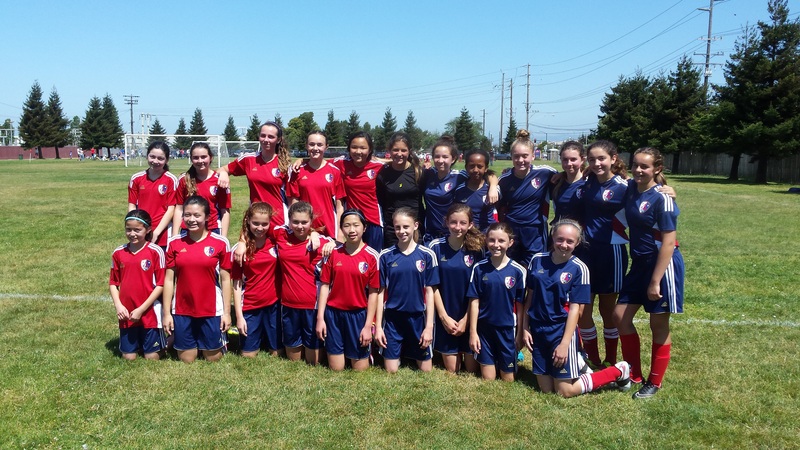 Our u14g Islander teams start the 2015 season with a new look. You can now register for your Alameda Islander Norcal Competitive team. If your child attended our 2015 tryouts and was offered a spot on a team then please register here. Welcome to Spring Soccer!